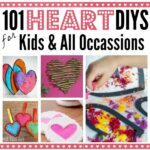 Valentine’s Day has almost arrived once more, and this is an excellent time of year to get your little ones into some heart themed craft ideas. 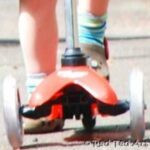 Life can get really busy, and arts and crafts can get overlooked in favour of a quick trip or a new DVD to keep them quiet; however, our kids are young for such a short time, perhaps we could dig up some extra hours. 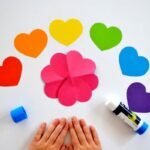 As a representative from Tic Watches reminds us ‘children love your time more than money’, so why not take an afternoon out to help them with these cute crafts and spread the Valentine’s Day vibe this year with these watch and hearts ideas. 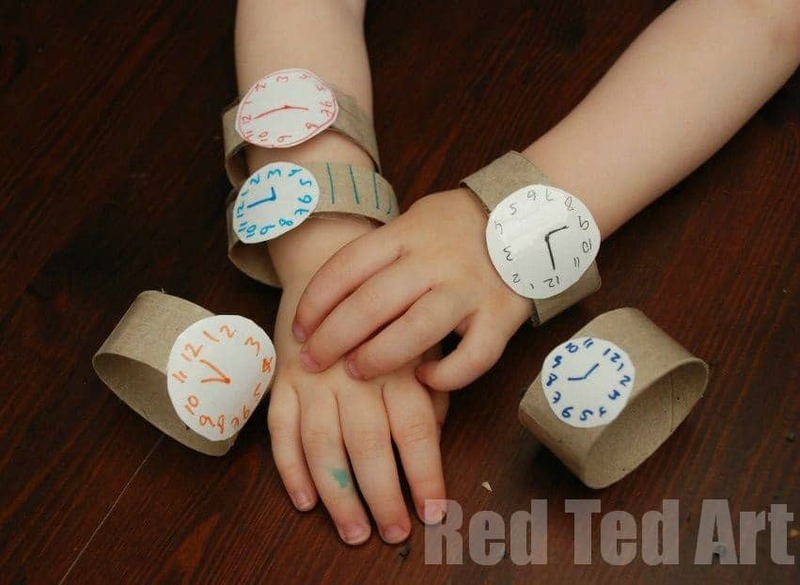 Create paper watches for the children and watch strap covers for the adults. 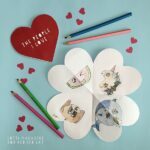 Start of with a TP Roll Watch and then decorate these with Valentine’s Day hearts and other shapes. Use red paper or colour in red. You can make paper sleeves that slide over the watch strap of an adult watch. Make them flat and the tape into a sleeve shape once decorated. Make kids watches out of paper and decorate the watch faces and the straps for cute family Valentine’s theme, of a ‘time for us’. While real flowers are lovely they do not last forever, how about capturing your child’s handprint and creating some paper flowers. Simply roll water-based paint across the palm of the hand and place down onto paper. Red paint on pink paper could be perfect. 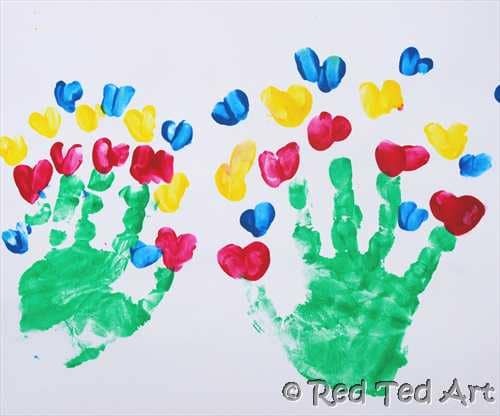 Cut around the print and add a green paper stem and some leaves or stick the handprints onto a larger sheet of paper and paint in the stem, flowers and even a bow. Don’t forget to add the names and ages of the little printers so you can treasure this gift forever. 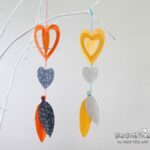 There is no limit to your imagination, be traditional and cut out heart-shaped bunting or think outside the box with watch shapes, leaves, stars, or rainbows. 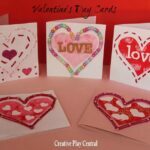 Cut out 10-15 shapes and get the kids to decorate them with glitter and paint then string together with wool for the perfect Valentine’s bunting. 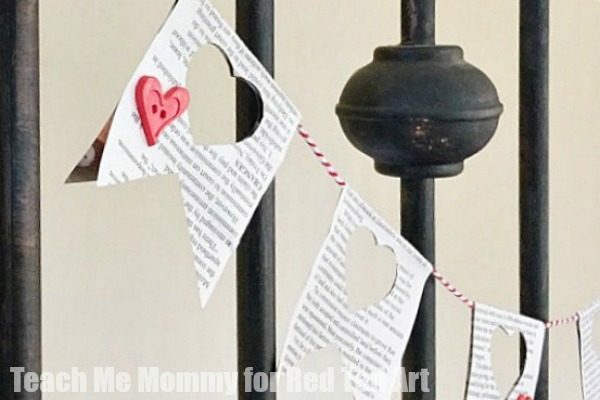 You could even spell out messages, like ‘time for us’ on the watch face bunting by adding letters.. Use these to decorate the house before a family meal, and add the flowers you made to the wall as a centrepiece of art. A bit of baking is a great way to spend the afternoon with little ones. 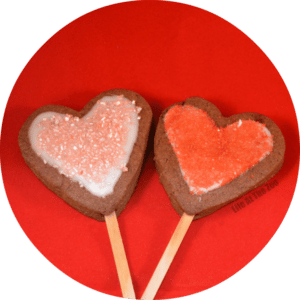 Using a simple cookie recipe and a heart-shaped or watch shaped cutter you can create the perfect Valentine’s Day treats. Once cooked and cooled you can get busy decorating them with coloured icing, hundreds and thousands or candy sweets to make the watch faces. Get the kids to pick out all the red or pink sweets to use on the cookies, and they can even eat some of the other colours as an incentive to keep working!